Our friendly dentist practice in the heart of Falkirk offers a full range of dental services. We welcome former European Dental patients back to the practice in Cow Wynd and invite new NHS patients to register with us. Come and see us. 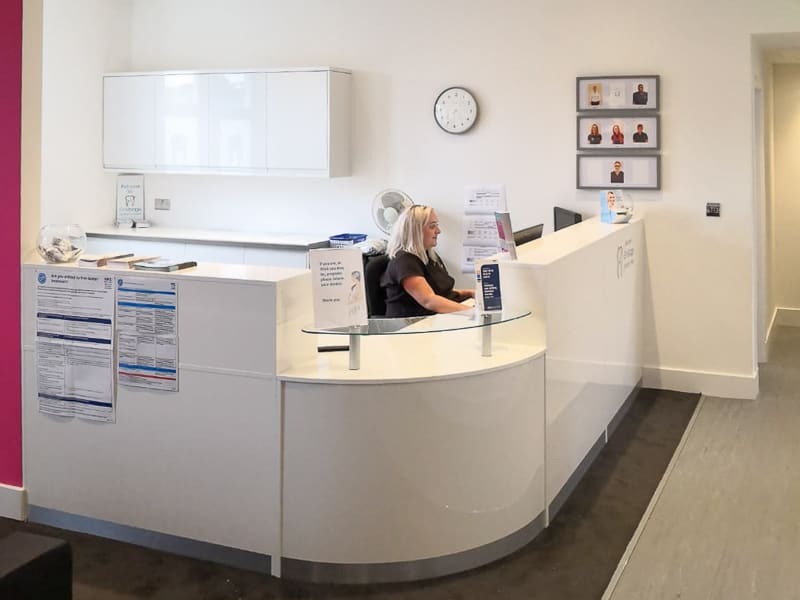 Take a look around our recently modernised practice featuring the state of the art dental equipment and comfortable waiting facilities. Our friendly staff will make you very welcome. Missed our star-studded opening party? You can spot some of our enthusiastic new Falkirk patients here. Andrew is such a lovely, patient dentist ... the dental nurses, Laura & Leanne are so helpful and lovely, and create a calm atmosphere. Just started my teeth whitening treatment and it’s going great - from a new patient who “hates the dentist” I’m actually looking forward to my 6 months check up! Thanks all! Envisage Falkirk offers a Facial Aesthetics programme led by popular Falkirk dentist Dr Abraham McCarthy. This includes ant-wrinkle injections and fillers at great prices. The ideal way to replace broken or missing teeth and often a much better alternative to dentures. Find out why a dental implant is almost as good as having your own tooth back. Cover chipped or discoloured teeth with porcelain veneers. Discover how veneers work and how our dental lab partners match the shade of your own teeth. A dental implant can be a great way to replace a broken or missing tooth offering a more cosmetic and long-lasting alternative to dentures. Find out why a dental implant is almost as good as having your own teeth back. 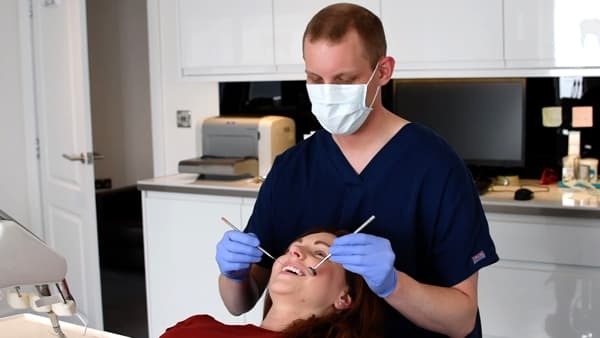 Our visiting implant surgeon is one of Glasgow's most experienced, meaning you enjoy the opportunities of a city implant referral practice at competitive prices in Falkirk. Check out our dental implant services. Our experienced dental staff will do all they can to ensure your dental health. 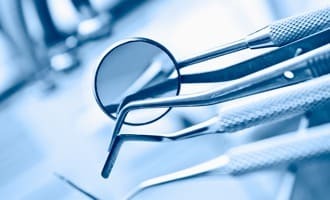 NHS dental treatments include fillings, hygiene visits and certain kinds of cosmetic dentistry. You can find out more about our NHS dental prices here. Ask our dental receptionist about what to expect as an NHS patient. We also provide private dental treatments at very reasonable prices. Ask about those too. The important thing is we provide you with a choice. 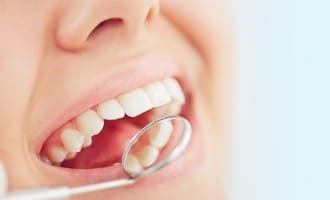 Your teeth and oral health are key here. Envisage Dentistry Falkirk is at 58 Cow Wynd just a short stroll from the shops and cafes in Falkirk High Street. If you have been to the practice before in its former guise please be aware you now enter via the entrance to the left of the kilt shop.